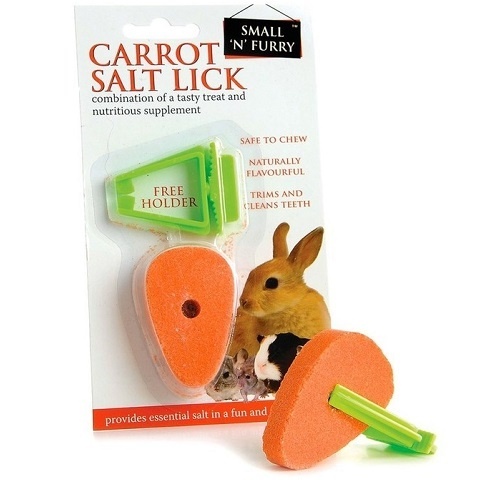 This carrot salt lick provides essential salt in a fun and tasty shape. Satisfies the natural craving for salt. 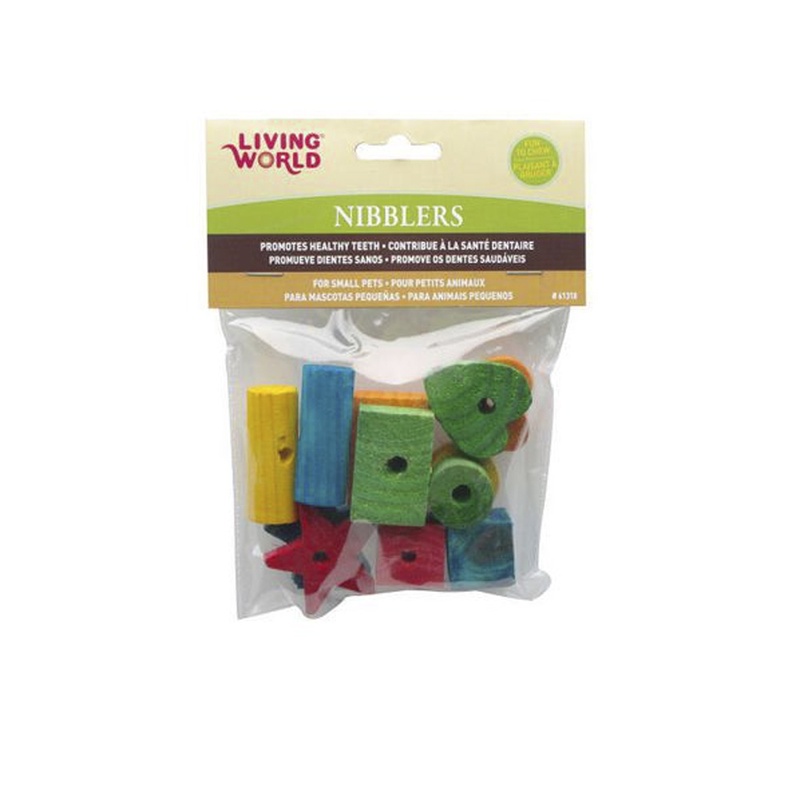 Watch as your pet nibbles and gnaws to fulfil the instinctive need to chew. 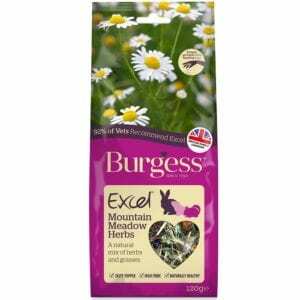 Purchase this product now and earn 60 Paw Points!